Severe winter weather doesn’t just impact driving conditions – it can also have a considerable impact on your business. Especially when the underpinning network is affected, a winter storm can prove significantly damaging. Take, for example, the early 2014 winter storms in Boston. Businesses in the area lost a total of $10 million due to closures and reduced productivity resulting from snowy and icy conditions. What’s more, a natural disaster like a snowstorm can have lasting effects – 40 percent of businesses are unable to reopen after a disaster, and another 25 percent will likely fail within the following 12 months. So what can you do to ensure the continuing operations of your business in the face of winter weather? 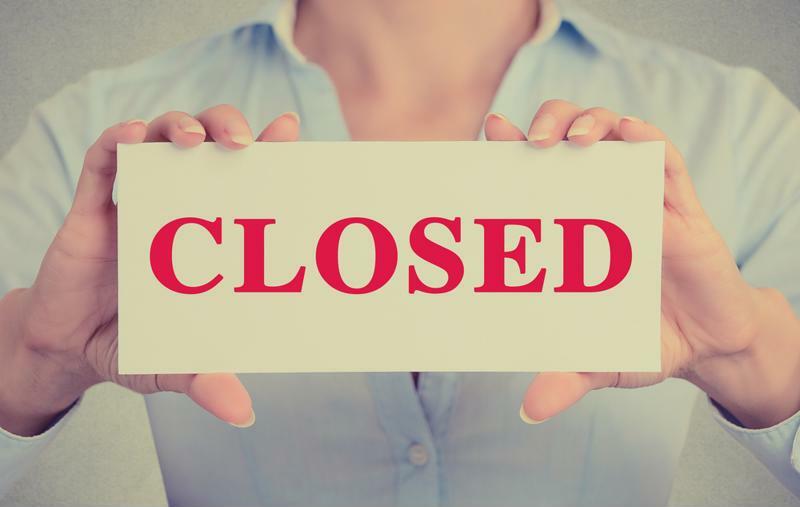 Closures resulting from winter weather can cause a business to lose out on sales and productivity. As Data Center Knowledge pointed out, disaster recovery is a subset of overall business continuity strategies, and it’s important for organizations to have both in place. These plans outline the specific responsibilities company leaders and stakeholders have in the event of a disaster, including if heavy snows or ice impact business operations. According to numbers cited by Infrascale, 35 percent of all downtime is caused by natural disasters like winter storms. On average, it takes companies 18.5 hours to recover following a disaster, and as a single hour of downtime can cost as much as $700,000 in large enterprises, it’s certainly in a company’s best interest to speed these efforts with DR and BC plans. When it comes to network operations, it’s critical that the WAN include more than one source of connectivity. Backup links are essential. That way, if one line goes down due to winter weather, the company’s mission-critical traffic can be rerouted to other lines. When this type of failover is performed seamlessly, the business isn’t impacted by downtime or outages, and corporate operations can continue humming along as usual. While multiple connectivity lines are important, these alone are not enough. For optimal winterization of the network, it’s critical to have an SD-WAN solution in place that can ensure the establishment of an intelligent network. SD-WAN technology, such as Talari’s Software Defined THINKING WAN, enables the network to make informed decisions about the treatment of each individual data packet. In this way, packets travel across the most robust network path, preventing latency, jitter or packet loss. An SD-WAN should be a part of winterizing the network, as it can help a company best leverage its available network links. No matter if the organization leverages MPLS, carrier Ethernet, Internet or a mix of connectivity sources, an SD-WAN can aggregate these links to create a network that proactively responds to changing conditions and reroutes traffic as necessary. Winter weather can wreak havoc on your network – particularly when the necessary technological solutions and plans are not in place. However, a combination of effective response strategies coupled with SD-WAN technology can prevent outages and downtime, ensuring that your business operations continue – even as the snow falls. To learn more about how an SD-WAN can prepare your network for any season or natural disaster, watch our latest webinar contact us for a custom demonstration today.